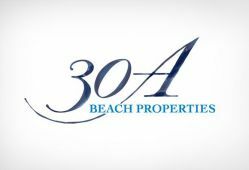 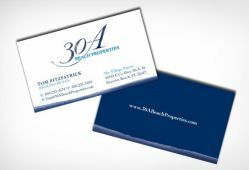 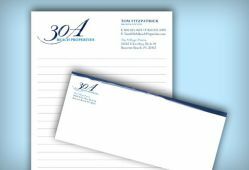 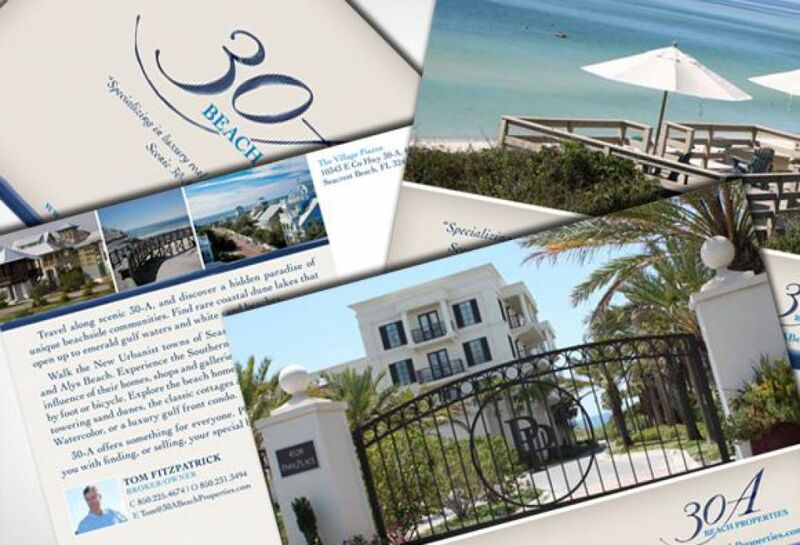 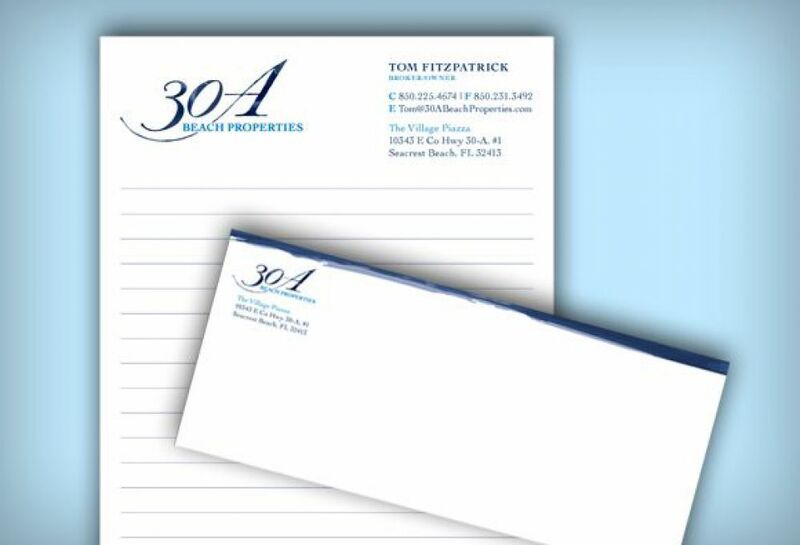 30 A Beach Properties is a premier beach house real estate brokerage serving those who are in a pursuit of the perfect beach home or a vacation hotspot. 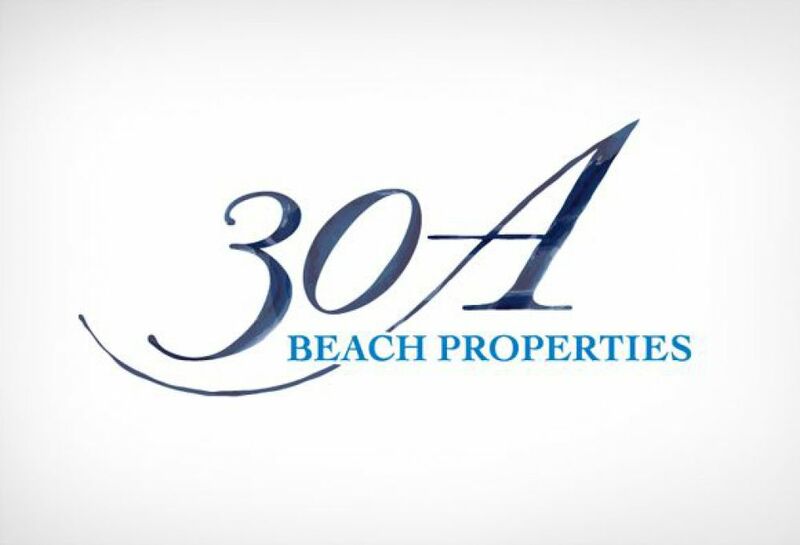 They have facilitated countless families find ideal homes with ease. 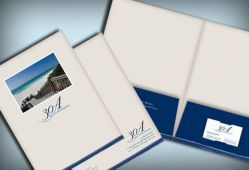 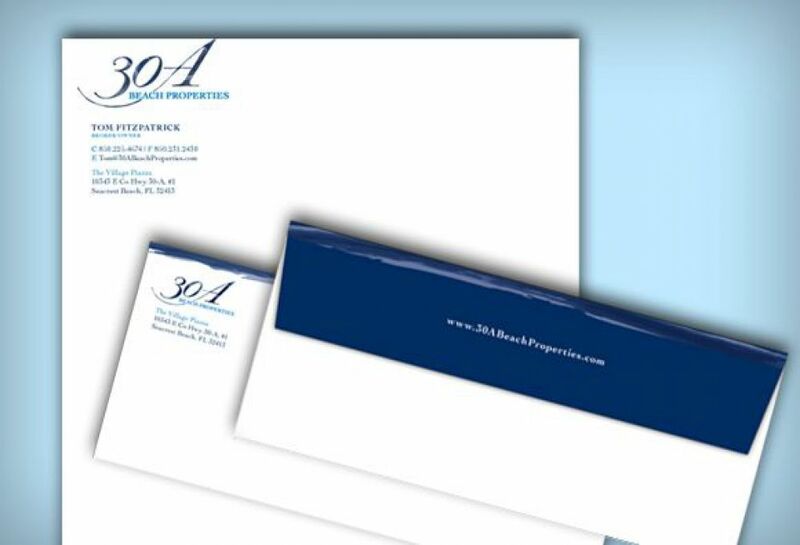 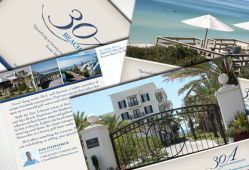 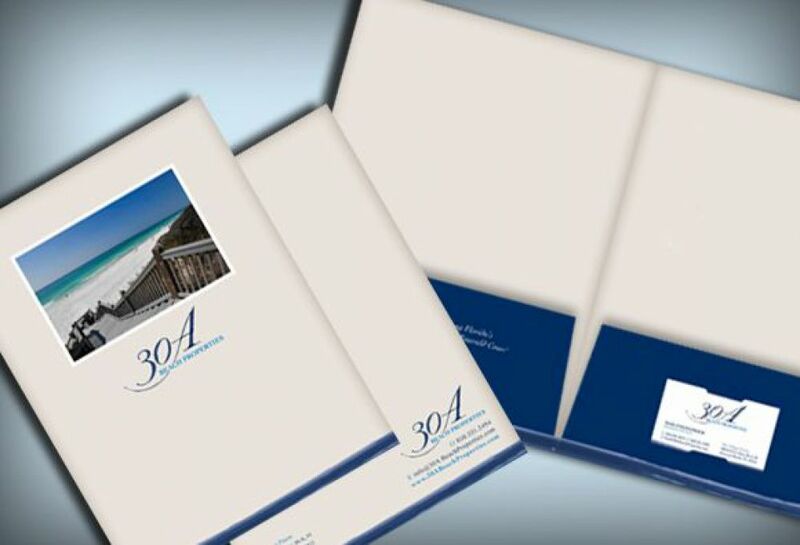 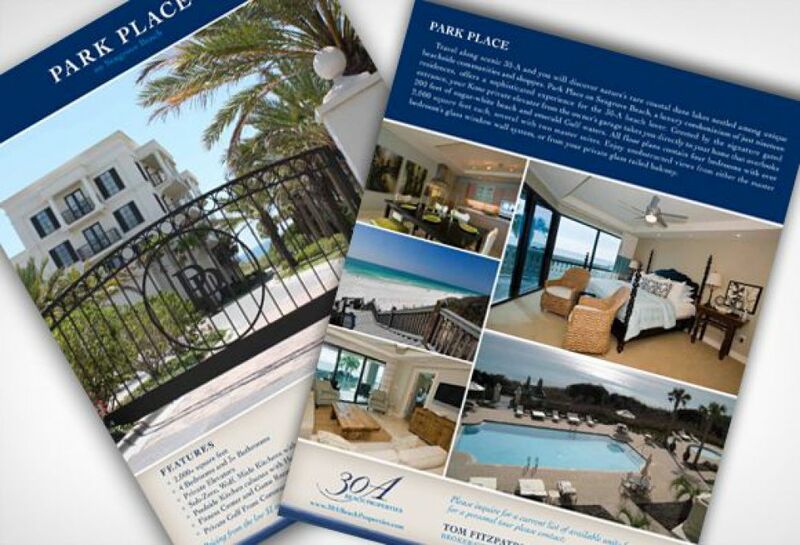 SM Sold created a clean branded website for 30 A Beach Properties as well as a business system & other marketing materials.